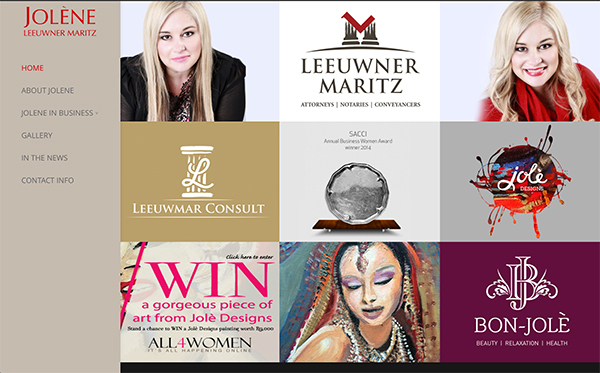 Elemental Online is a South African based design and marketing agency with clients locally and around the world. We have offices in Johannesburg and Hartebeespoort dam. With over 20 years experience in the design and marketing industry, Elemental Online has grown each year to include the latest in Digital Marketing techniques and SEO strategies. We focus on on steady, sustainable, month-by-month growth for your brand. We encourage client participation in arriving at the best options and results. We work well with any budgets by offering monthly payment structure if needed and deliver on time. Walk the journey of effective online marketing with us. Are your online efforts working for you? Have you settup your own website, maybe even started a Facebook page and tried your hand at Google Adwords? Many of our clients have started off alone but without the right tools and knowledge, don’t get results. With 15 years of experience in the design, SEO and marketing field, we streamline your efforts, advise, train and provide you with solutions that work. We aim to exceed clients expectations. We pride ourselves in long term relationships and offer both the new company and the large corporates the same commitment to Service Excellence. Contact us to chat through your needs or dreams for launching your online business or upgrading your efforts. We look forward to hearing from you. We have lots of resources to share. 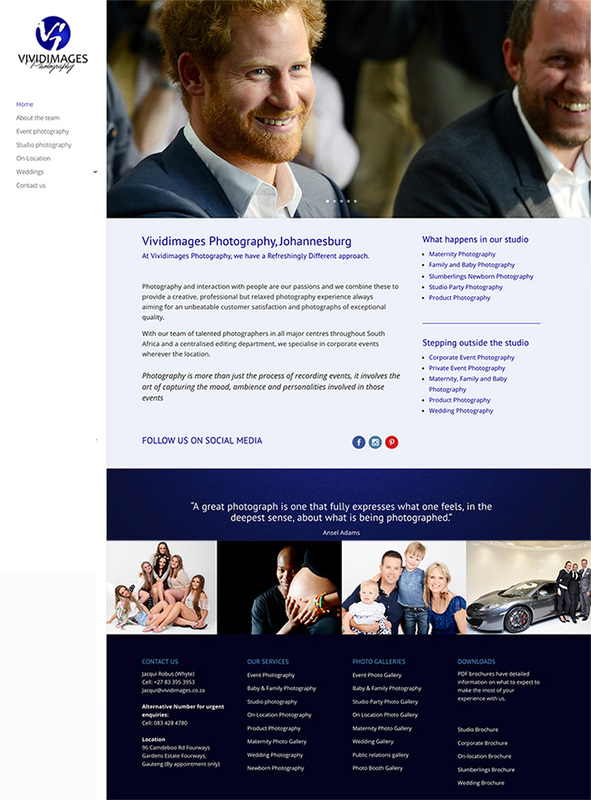 Professional websites designed using WordPress. We host our own websites and take ownership of website security and performance. Digital marketing and SEO is scientific, logical and structured. Whether you are a start-up or have an established presence we can help. We work well with your established corporate identity. Whatever your design needs, we can assist on time and within budget.